The town of Nhulunbuy is the main population centre in the East Arnhem Land region and was established in 1971 when the bauxite mine and alumina refinery were originally constructed. 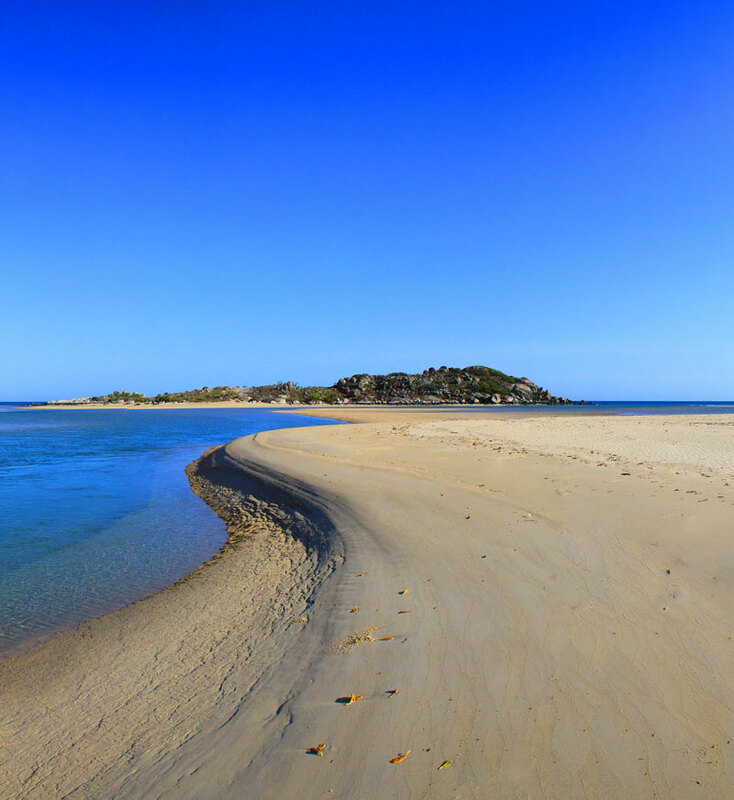 While Nhulunbuy is the name of the town, and Gove the name of the peninsula and airport, you may often hear the two names used interchangeably. However, the Indigenous people of north-east Arnhem Land, collectively know as Yolηu, have roamed the area for at least 60,000 years, hunting fish and other animals as well as collecting seasonal bush food. 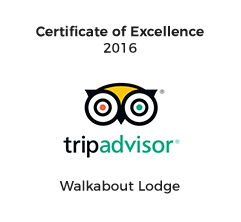 Walkabout Lodge is a proud member of The East Arnhem Land Tourism Association (EALTA), for more information about our beautiful region, and EALTA check out their website. Nhulunbuy is accessible via daily flights from Darwin or Cairns with Airnorth and code-shared with Qantas-link. The Central Arnhem Road turn off is situated 50 km south of Katherine on the Stuart Highway. The distance is 710 km between Katherine & Nhulunbuy through Central Arnhem Land. There is a fuel stop 310km from Katherine at the Bulman Community Store (394 km South of Gove/Nhulunbuy). Nhulunbuy and its surrounding areas are Indigenous-owned private land, with the township, mine, refinery and other areas covered by a special lease. Permits are required to visit recreational areas and an alcohol permit system exists. To be respectful of local culture and sacred lands ensure you enquire in town about any additional permits that may be required upon arrival in Nhulunbuy. Travel on the Central Arnhem Road (4WD only) requires crossing many clan lands and a permit is required from the Northern Land Council (NLC). There is no cost for this permit. However, to stay and explore the region you will need a permit from the Dhimurru Aboriginal Corporation. Their website has all the information on permit types and fees. The Northern Land Council (NLC) website has the application forms required for a work (excluding research or media), transit or tourist permit.